ISLAMABAD: Prime Minister’s Special Assistant on Youth Affairs Usman Dar has submitted evidence in the National Accountability Bureau (NAB) against alleged money laundering by Pakistan Muslim League-Nawaz (PML-N) Khawaja Asif. 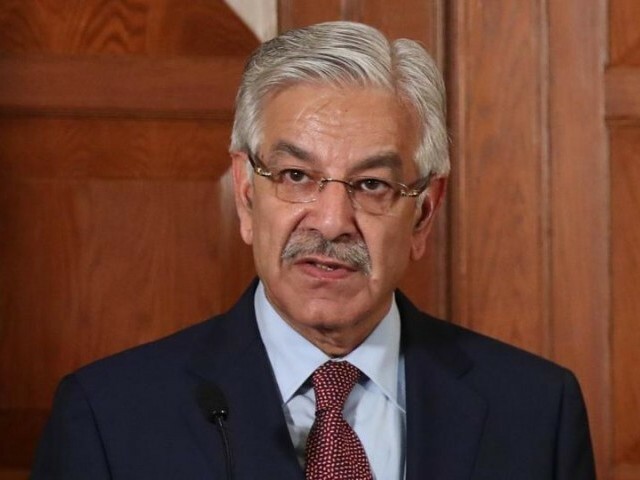 According to details, the Pakistan Tehreek-e-Insaf (PTI) leader submitted proofs against Khawaja Asif about foreign investments made by him and details of benami transactions made through his [Khawaja Asif’s] wife’s foreign bank accounts at NAB’s Islamabad office. It may be recalled that NAB authorities on Wednesday (December 5) had asked Usman Dar to provide evidence to substantiate allegations of money laundering against Khawaja Asif. According to details, NAB authorities had asked Usman Dar to submit evidence against PML-N’s Khawaja Asif establishing his foreign investment in UAE under cover of Iqama (foreign work permit). Dar after receiving letter by the anti-graft watchdog had decided to appear before it along with evidence against Khawaja Asif. The bureau had launched a probe into allegations against Khawaja Asif, on the complaint lodged against him by the PTI leader. In his complaint, he said the PML-N leader concealed his offshore assets from the Election Commission of Pakistan (ECP) and was getting a monthly salary of Rs1.6 million from a UAE company. 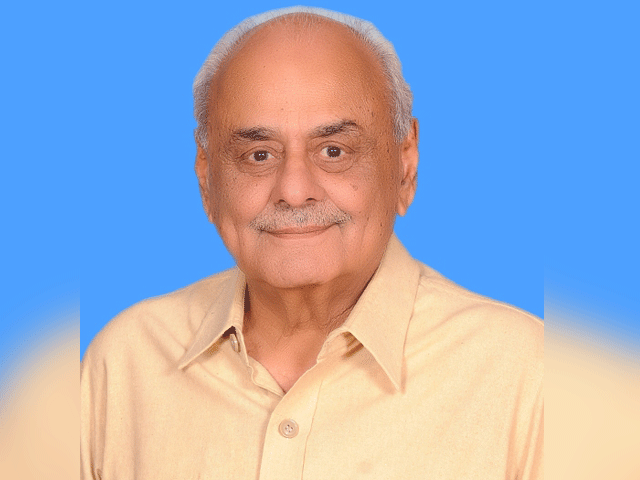 NAB Chairman Javed Iqbal, who gave the go-ahead to the probe, had said the bureau would provide ample opportunity to Asif to contest the accusations against him.